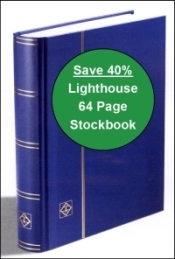 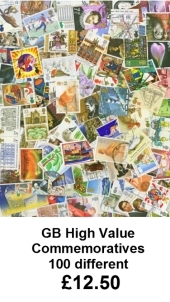 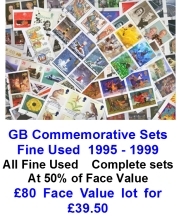 I have been a professional British stamp dealer for more than 40 years specialising in British stamps. 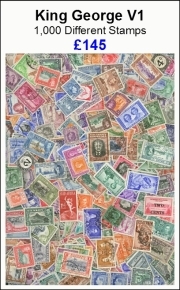 I trained at the International Stamp Centre in The Strand, London UK in the mid-70s and had been working independently since 1984. 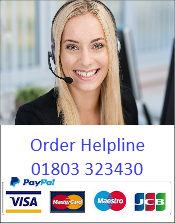 My business is primarily mail order and based in Torquay Devon.